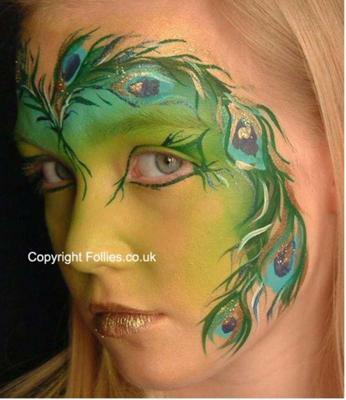 Follies have been delighting children and adults with face painting all over the UK for the last 20 years. Our expert team are fun, creative and professional. 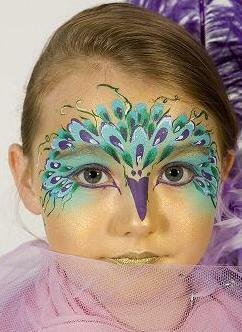 Face painting for Children’s parties, children love to have their faces painted. Allow us to transform your children, letting their imaginations run wild with beautiful fairy princesses, (pink and glittery of course!) or transform those boys into scary ghoulish monsters! 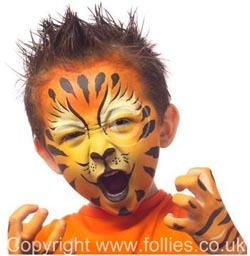 Our face painters are always up to date with the latest face painting designs and trends and will have great fun with your children at your party. We also have the following artists and services available: Clowns, Stilt Walkers, Balloon Modellers Promotions, Promotional teams, Roller babes. We can cater for Corporate events, exhibitions and private parties.